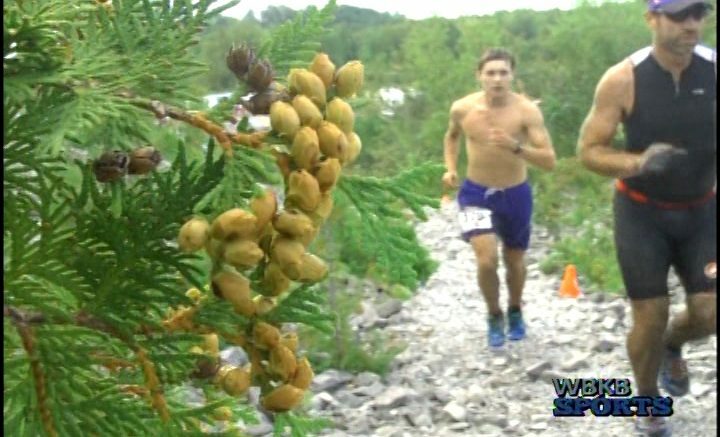 The 2nd Annual Rugged Triathlon was held at the Rockport State park. Nearly 100 people participated and 90% of them were from far outside of Alpena, MI. WBKB sports was there for the in depth coverage.